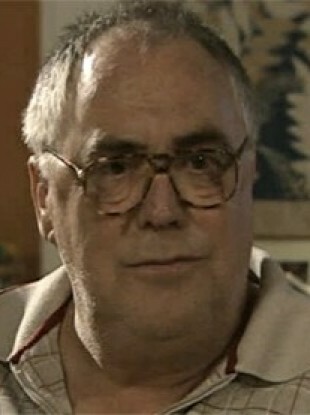 Tarmey was 71 and had played Jack Duckworth for decades before retiring in 2010, his character dying in a memorable scene. THE FORMER CORONATION Street star Bill Tarmey, who played Jack Duckworth in the long-running soap, has died. Tarmey was 71 and had played Duckworth for decades before retiring in 2010, his character dying in a memorable scene. The news was confirmed by a spokesperson for the soap opera which celebrated its 50th anniversary in 2010. The actor first appeared as Jack Duckworth in 1979 and in 2009 expressed a desire to leave the show due to health problems. Producers convinced him to stay on for another year to mark the 50th anniversary before he eventually departed. Email “Former Corrie star Bill Tarmey dies aged 71 ”. Feedback on “Former Corrie star Bill Tarmey dies aged 71 ”.